Audiolab | Reviews and products | What Hi-Fi? 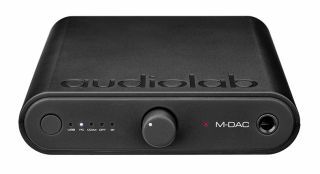 Audiolab's latest stereo amp shows plenty of muscle, but how does it compare to the class-leaders? Audiolab has revamped a classic product, but does it still have the sparkle of its predecessor?